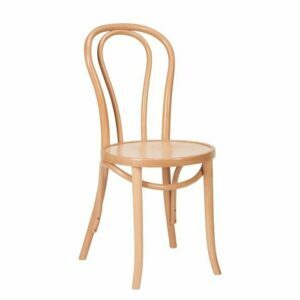 Bistro Chairs or Side Chairs are defined as chairs with no arms. 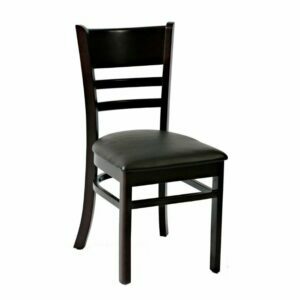 In practice though, the term is more often than not used to refer to chairs that seat just one person, even if the chair has low arms. 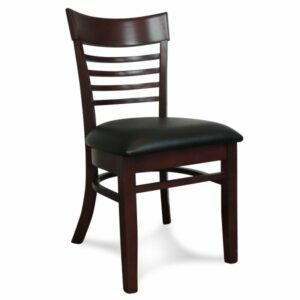 Bistro/Side Chairs can provide a unique decorative accent and functionally they can be moved around with ease, providing extra seating where ever required. 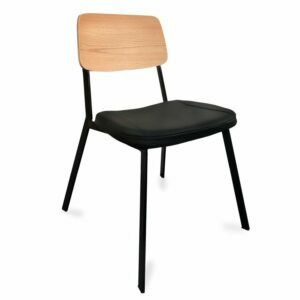 ByDezign Furniture stocks a great range of side chairs that are both practical and stylish – a great addition to your home. 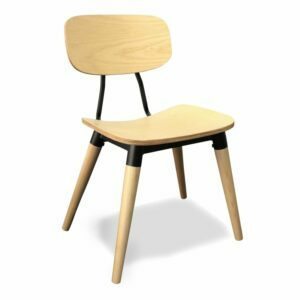 From the modern Mid-Century era to contemporary funky poly-resin bistro chairs, wooden side chairs and everything in between. 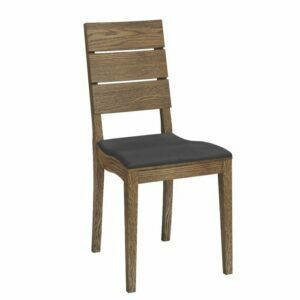 ByDezign Furniture has an array of arm-less chairs in differing materials & colours that will satisfy the décor of your home and your own unique style. Going for a traditional lick of elegance? 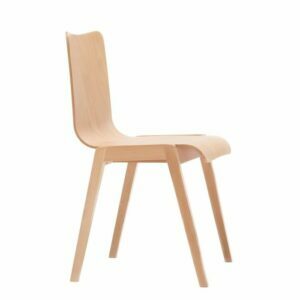 Choose a high back option with tapered wooden legs. Lower backs tend to exude a more contemporary feel. 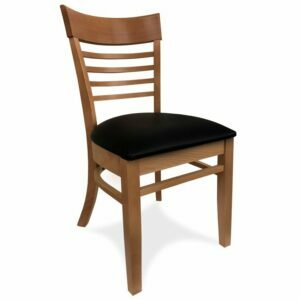 If you intend for your chairs to be nomadic, having no set-in-stone dining room, bedroom, living room or kitchen home, then try to pick designs that have an all-purpose style. This should ensure they don’t look out of place, working well with all décor. Though the complete opposite approach of picking a side chair to stand out and make a statement is often a great outcome too. 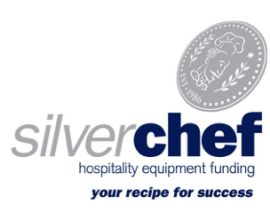 Come and visit our Auckland furniture showroom and put our Bistro chairs to the comfort test. If that’s not an option then ByDezign furniture offers Free Shipping on all orders over $499 that are to a main centre, non-RD address. 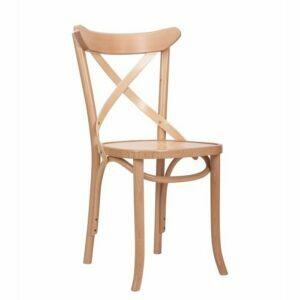 There’s no better place to shop for side chairs and bistro chairs online for sale in NZ. Feel like your search is getting to narrow? 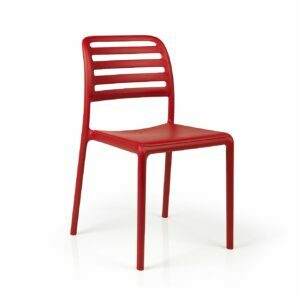 Broaden your horizons and check out our entire range of chairs. If you’re jazzing up an outdoor area, make sure you take a look at our entire range of Outdoor Furniture.